We are a fully independent B.M.W parts specialist and dismantler in Auckland, onsite with Ladies Mile Motors B.M.W Service. The B.M.W Parts Department has moved ! Come in today! And take advantage of our opening specials ! We are New Zealand's largest specialist B.M.W dismantler, and we have literally thousands of new and used genuine B.M.W parts. We also offer a full mail-order service and a large parts inventory database. 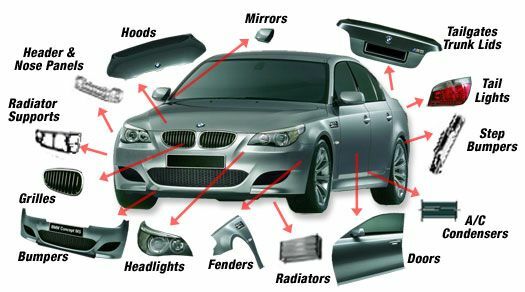 We specialise in breaking and dismantling a wide popular range of BMW models for quality used car parts and spares. 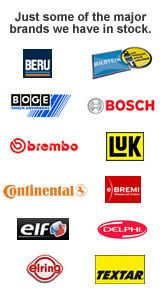 Our stock of breakers parts includes full engines, gearboxes, electrical and mechanical suspension parts, leather and cloth interiors, body panels, alloy wheels and lights. We have a highly experienced service team and the latest B.M.W diagnostic equipment onsite at our newly opened Service Department at 143 Marua Road. Bring in your vehicle today, or contact us to make a booking on (09) 579-5910.